According to Chinese Finance Ministry, existing founding members of the China-led Asian Infrastructure Investment Bank have accepted applications of Georgia, Denmark, Brazil, the Netherlands and Finland to join the bank as founding states. BEIJING (Sputnik) – The existing founding members of the China-led Asian Infrastructure Investment Bank (AIIB) have accepted applications of Georgia, Denmark, Brazil, the Netherlands and Finland to join the bank as founding states, the Chinese Finance Ministry said Sunday. "With the consent of the existing founding members, the Netherlands, Brazil, Finland, Georgia and Denmark officially became the founding countries of the AIIB on April 12," a statement on the Chinese finance ministry's website said. In 2013, Chinese President Xi Jinping and Premier Li Keqiang put forward an initiative to set up the AIIB in a bid to boost investment in infrastructure projects in the Asia-Pacific region. 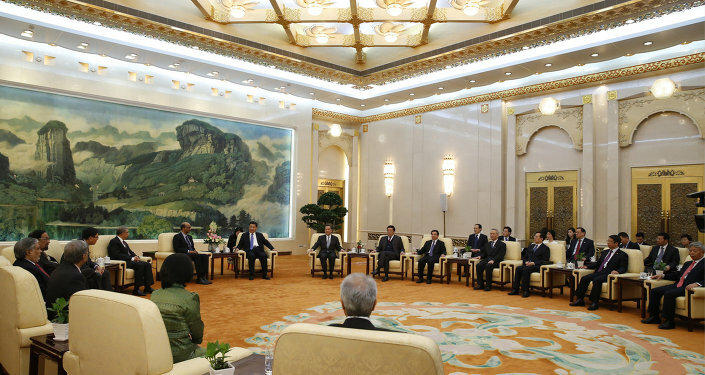 In October 2014, 22 Asian states signed a Memorandum of Understanding to establish the AIIB with the headquarters in the Chinese capital of Beijing. The authorized capital of the financial institution amounted to $100 billion. Media reports suggest that 52 countries, including Russia, have made submissions to become founding members of the bank. 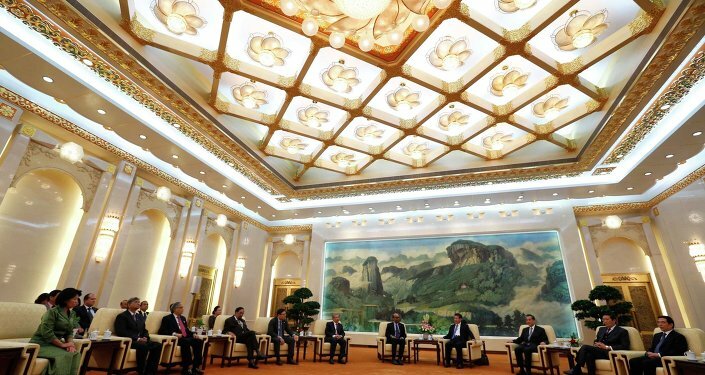 The final list of AIIB founding members is expected to be announced by mid-April.